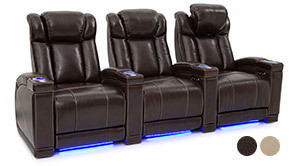 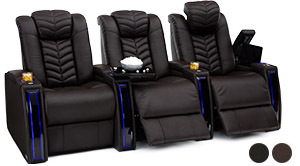 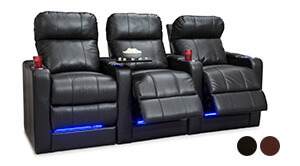 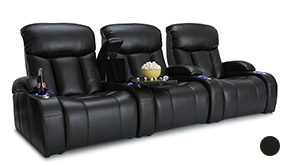 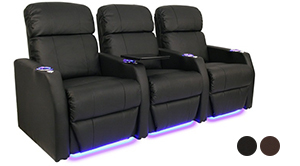 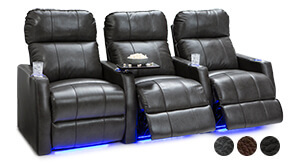 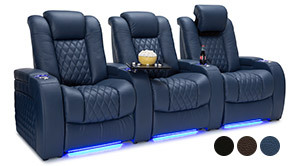 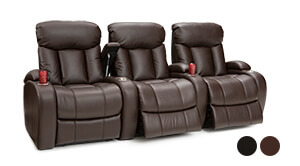 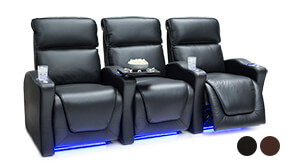 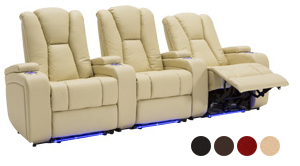 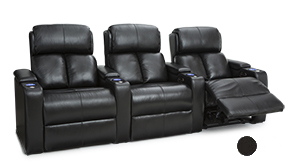 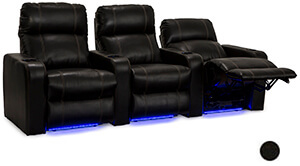 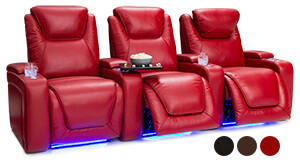 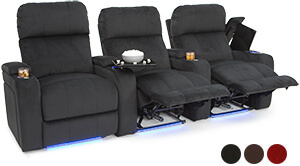 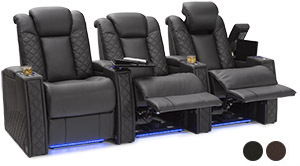 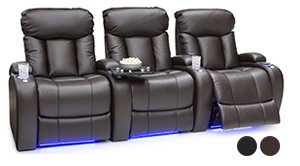 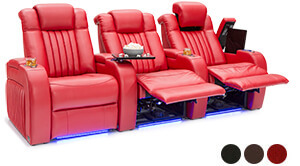 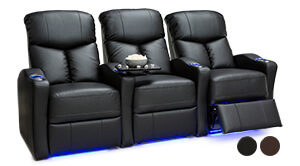 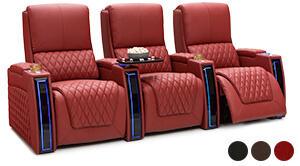 The seats in our Seatcraft Signature Series Home Theater Seats come loaded with deluxe extras that take home theater enjoyment to the next level. 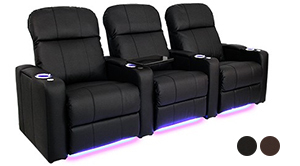 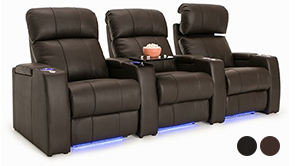 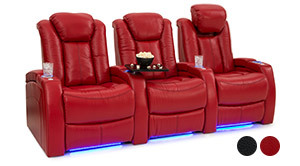 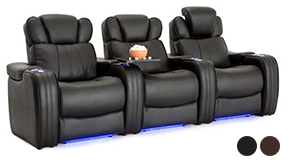 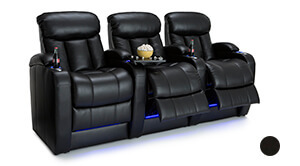 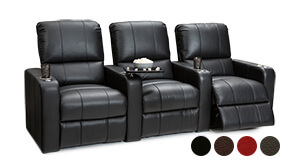 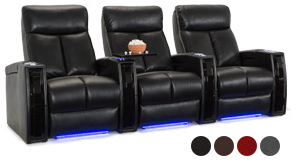 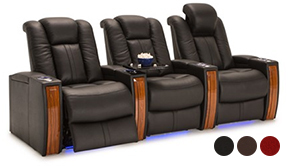 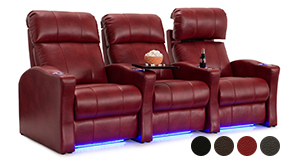 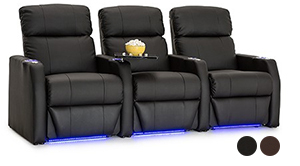 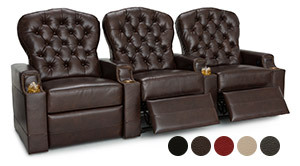 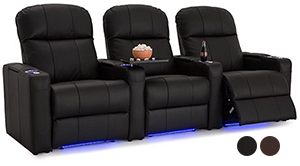 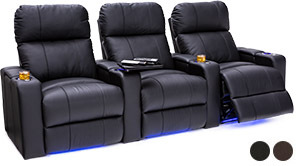 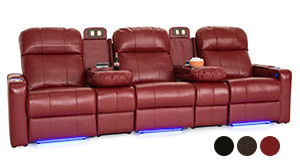 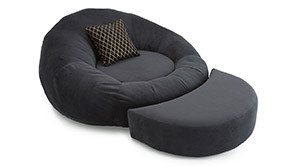 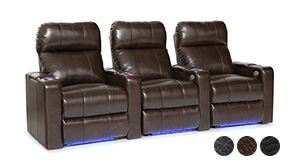 Home Theater Seats like the Sienna, Venetian, and Grenada are fashioned from Leather 7000, a premium grade of leather that is carefully hand-picked from the top 30% of all outer hides and then buffed to remove any imperfections, for the richest texture and appearance available. 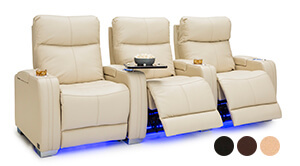 Choose from a variety of styles and features including LED lighted cup holders, ambient base lighting, powered headrests, adjustable power lumbar, USB Charging, free tray tables and much more that add to the convenience and excitement of these luxury models.